Ah, a lovely couple!! Wonderful captures as always and beautiful birds! 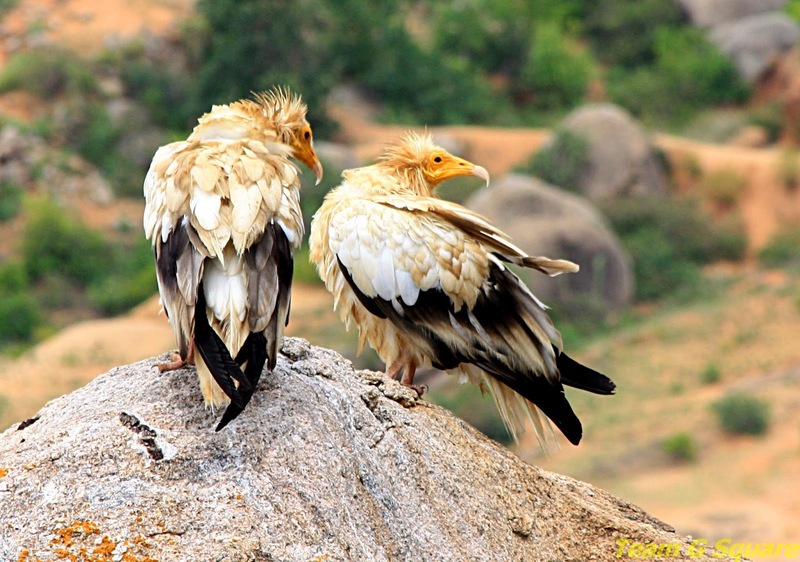 I've never seen an Egyptian Vulture before!! Thanks for sharing these!! Hope your week is going well! The pics are simply stunning ! 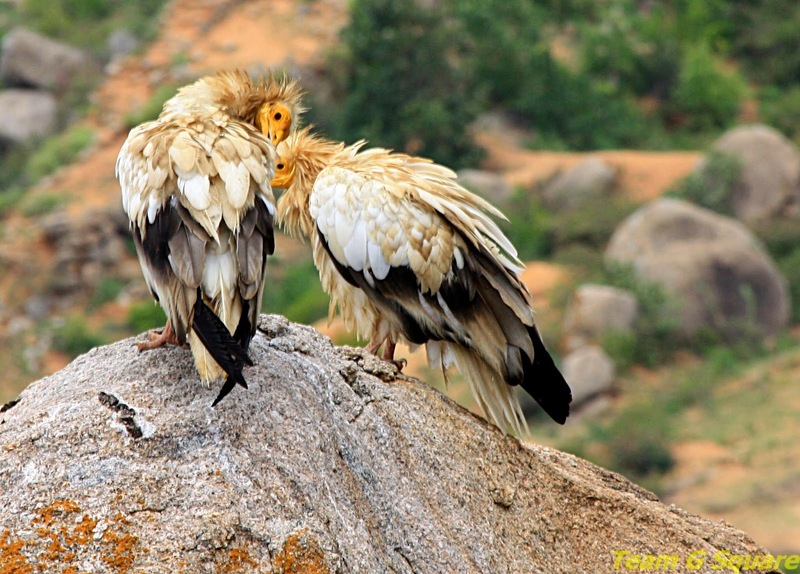 Never knew that vultures could be so beautiful. 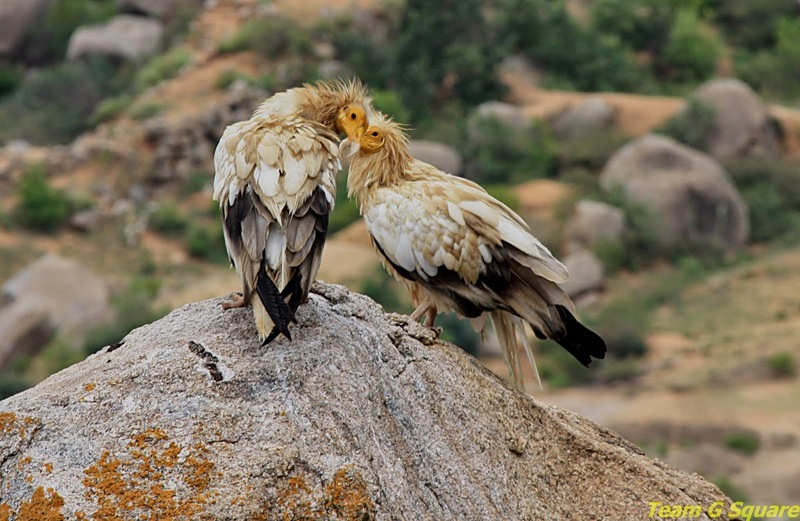 They are beautiful and I have never seen this type of vulture before! 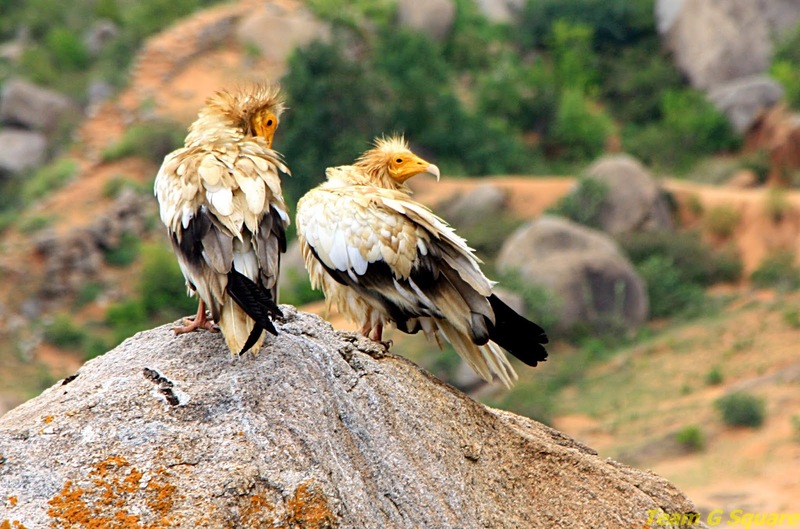 majestic creatures...the color variation gives them a kind of exotic look....nice clicks! !